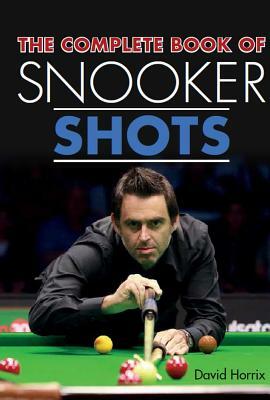 This book will increase your knowledge of the shots that you can play from various positions on the table and so will—with practice—improve your game. It will also help parents and professional coaches wishing to add structure to training sessions. Packed with hundreds of individual shots to practice. David Horrix is an official WPBSA snooker coach.